With 90 interactive exhibits, simulators, theaters and displays, this museum specializes in providing hands-on experiences that inspire visitors to understand and appreciate the maritime heritage of the Gulf of Mexico. The Gulf is a national treasure. Until now, no maritime museum has been established to celebrate the historical, economic and cultural significance of "America's Sea" and its coastal region. 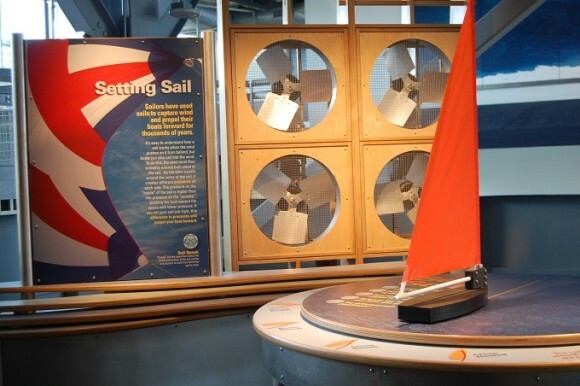 GulfQuest is the first museum dedicated to the Gulf Coast's rich maritime traditions – and one of the only interactive maritime museums in the country.